Trailer for yet another HD collection. Happy Thanksgiving, everyone! 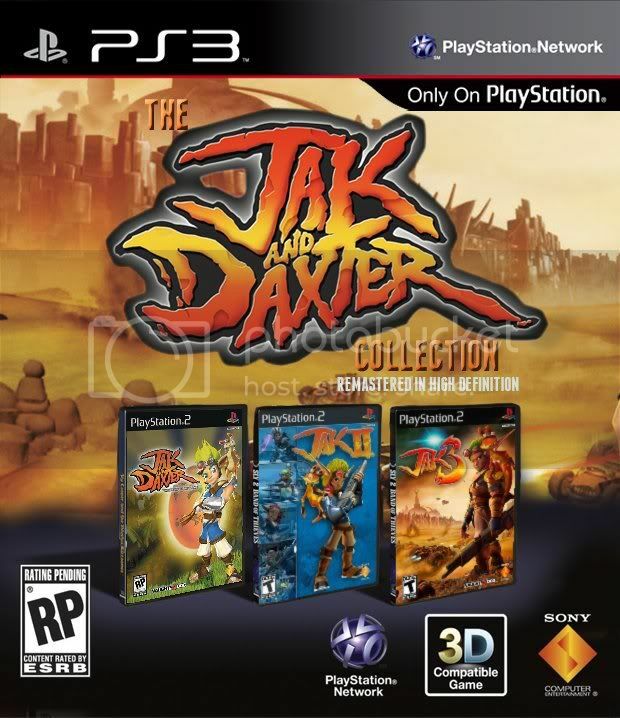 Here, enjoy the trailer for Naughty Dog's Jak and Daxter collection!